When I was around 7 years old, one of my father's friends taught me how to build a classical paper plane. That was so enjoyable for me that I spent years at primary school building and flying paper planes during breaks. 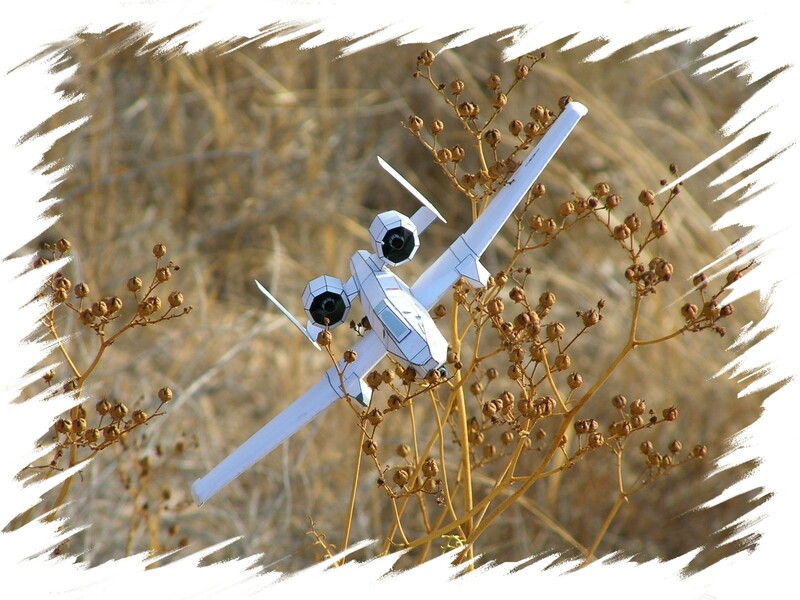 My devotion to aircraft led me to practice radio control modeling and static 1:72 modeling years later. Finally, I asked myself if I could build a flyable paper plane similar to the modern jet fighters but still not difficult to assemble. Well, it took us a lot of time investigating, researching and testing, but it seems that I accomplished my objective. 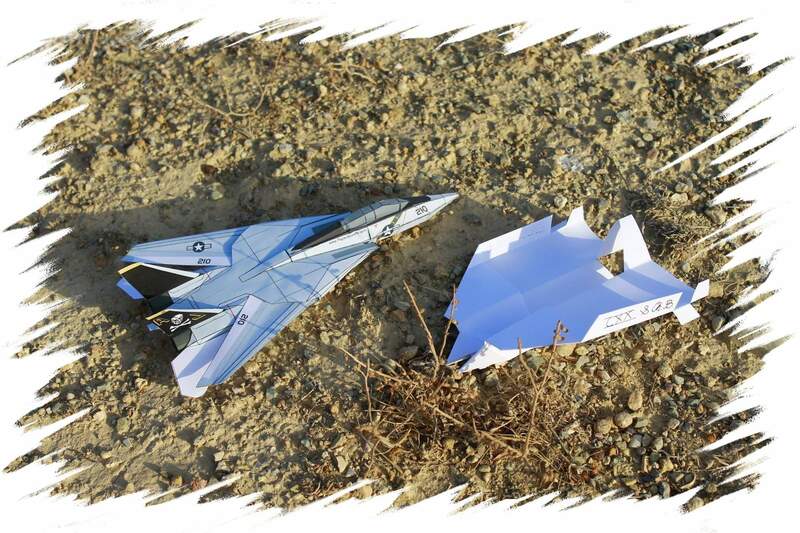 What we'll try now is to make a long list of jet fighter paper models available to every aircraft enthusiast.